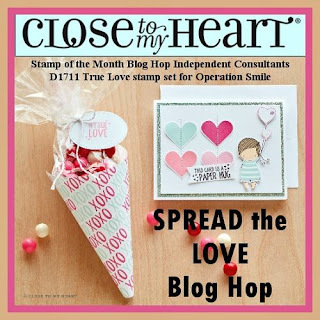 Welcome to a special blog hop from the consultants that bring you the Stamp of the Month hop! This hop features the Operation Smile stamp set called True Love. As you may know, Operation Smile is a non-profit organization that provides surgeries to repair cleft lips and palates in children. These surgeries are life changing for the children! 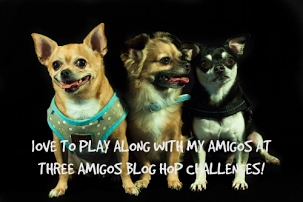 If you've arrived from Terrie Shortsleeve's blog you're on the right track. 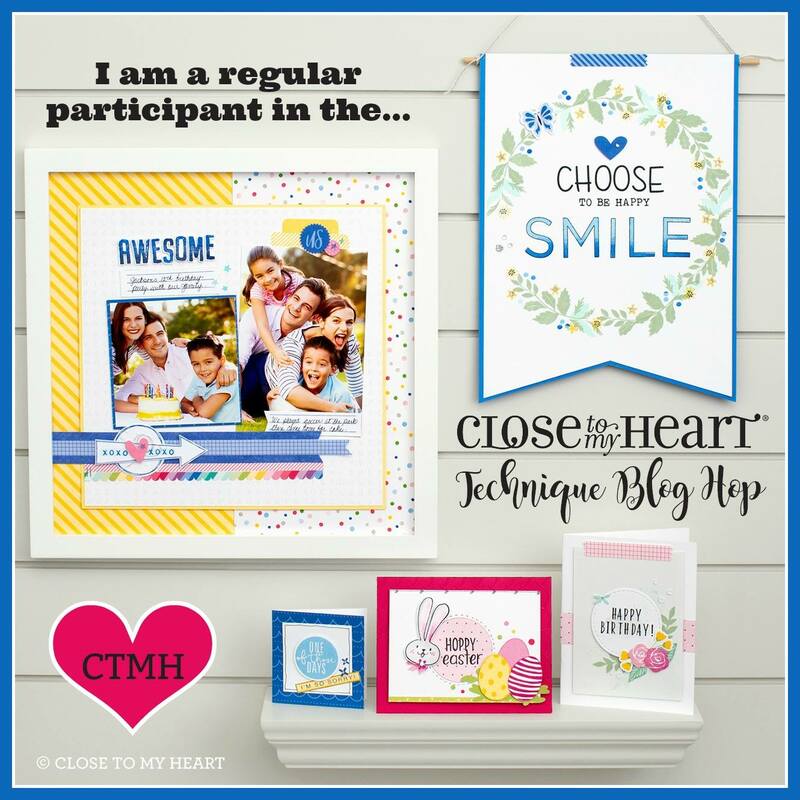 Just keep clicking on the links and you'll be able to hop to the next blog for more inspiration with this special stamp set. Click here for a complete list of the hoppers. I made a bunch of cards with this set! 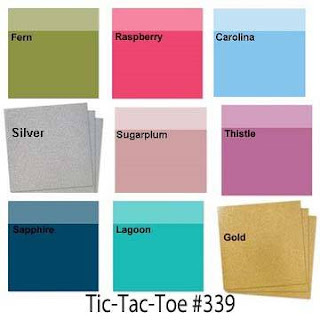 Lots of different color combinations and they all turned out very cute. Here is just a small sample of my cards. 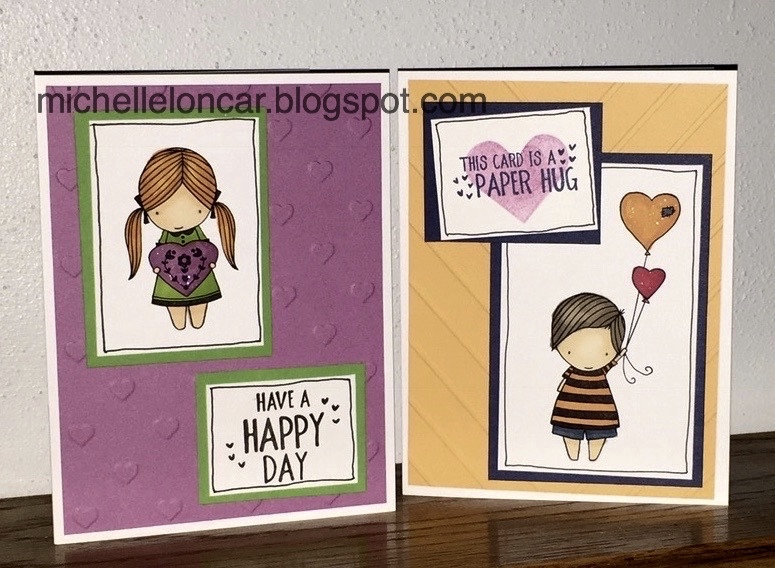 I used ShinHan Markers to colors the images and dry embosses the background for each card. Clear Shimmer Pen was used on each heart as well. 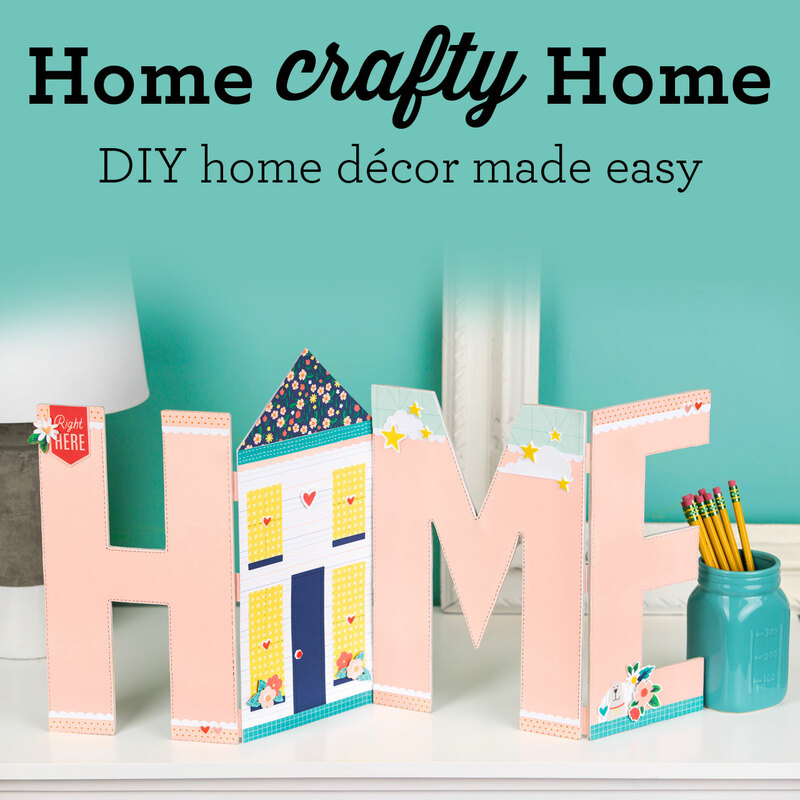 This is a great stamp set you need in your supplies! If you'd like to BE a consultant I can help with that, too! 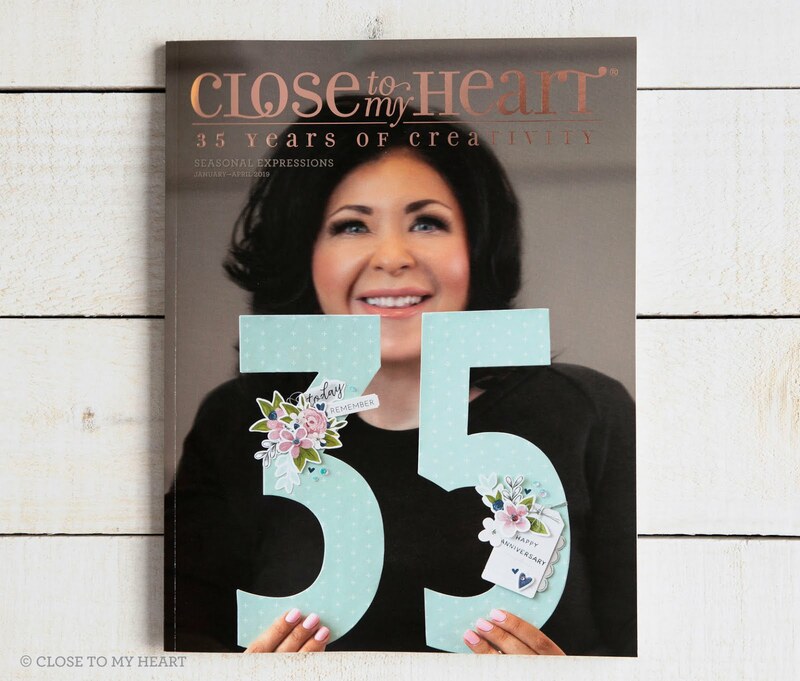 Now it's time for more inspiration over on Michele Rowley's blog. Great cards! 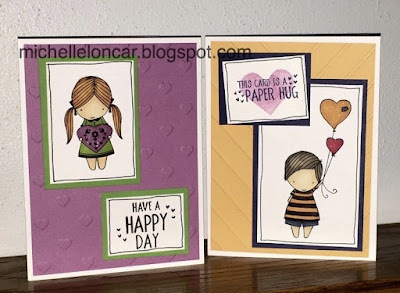 I love the colors of cardstock you selected and your coloring with the ShinHan markers is fab!